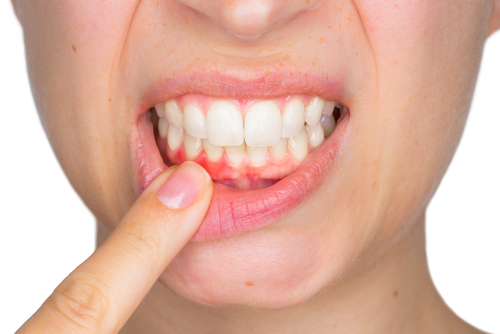 If you’ve ever noticed gum tissue appear to creep up higher and higher over time, showing off more and more of the actual tooth, you’ve seen gum recession in action. Really slow action, but nonetheless, you’ve experienced it. Gum recession is incredibly common and can be treated. But our dental office in Austin wants to emphasize that just because it’s treatable, doesn’t mean you should let it go. It can be painful and be a sign of more serious problems. Gum recession isn’t something to take lightly. If you’re experiencing it yourself, we welcome you to call our Austin dental office. We’ll talk about your oral hygiene habits, examine your mouth for any other problems, and discuss the best treatment option for you.